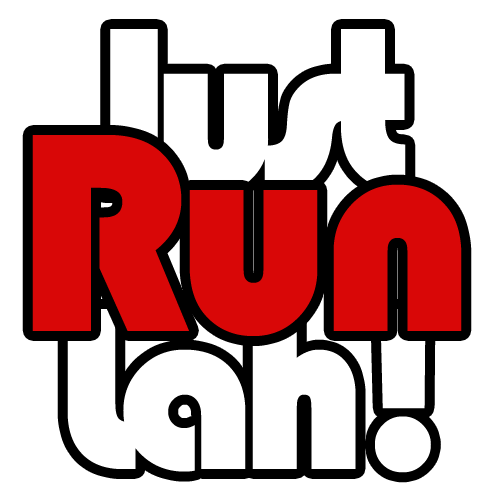 Why Malaysians Do Not Exercise? No Motivation and Time, Survey Shows | JustRunLah! 19.42% considered walking for hours in the shopping mall as a form of exercise (!!!). 51.32% said the biggest obstacle that keeps them from exercising is the lack of motivation. members’ efforts in the gym, and how it translates into performing everyday tasks better. It hopes to inspire people to get fitness into their lives, and achieve more than they ever thought possible, with fitness as the enabler. Entries for participation will close on 7th October and winners will be announce a week after. 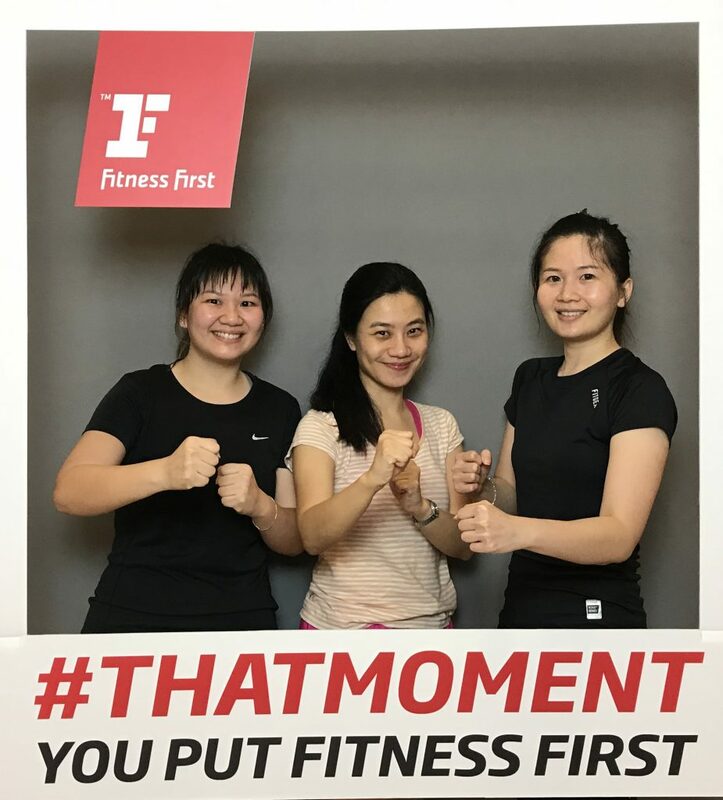 Fitness First #THATMOMENT campaign is sponsored by Asics, Ezzie, Fossil and Merrell. For more information, please visit www.fitnessfirst.com.my or their social media channels.